On Saturday the 2nd of June I did a snake awareness talk for the Friends of Waters Meeting Nature Reserve at Ploughman Pub in Bathurst. The talk was well attended and furthermore, was exceptionally well received by the citizens of Bathurst. With an audience ranging in age from pre-schoolers to pensioners, it was challenging but incredibly enjoyable. I spoke about different scorpions, the snakes of Albany, snake myths and lastly, snakebite and it’s treatment. All in all it was a great day, and with such an enthusiastic audience, I look forward to my next talk in Bathurst. Hi, I’ve sent an inquiry before, but received no response. 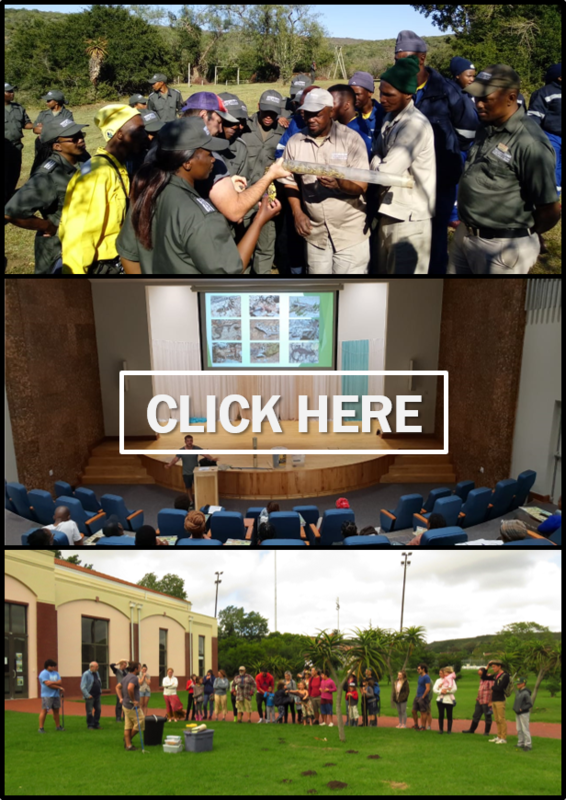 Would you be will to give a talk and perhaps a walks in or Nature Reserve at Woodridge School PE?